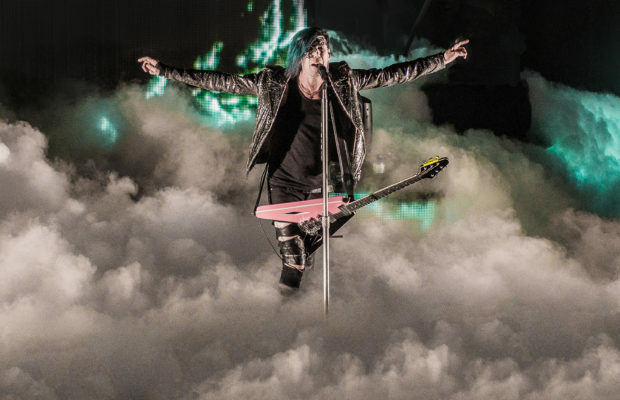 2017 appears to be the year of anniversary tours and while more seem to be getting announced each day, there is one tour that stands out from the rest. 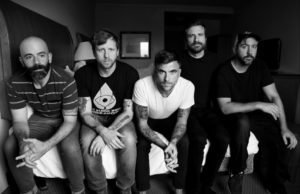 Circa Survive’s 10-year anniversary tour for their album On Letting Go has been buzzed about since the minute dates were announced and it can be said that there may not be another tour quite like it. 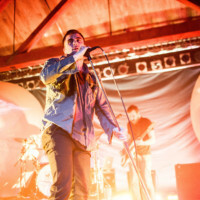 Packing into Seattle’s Showbox Sodo, fans were not only in for nostalgic performances of tracks off of On Letting Go, but were also entertained, and for some, introduced to a solid lineup of bands that show true artistry and individuality many in the industry seem to lack. 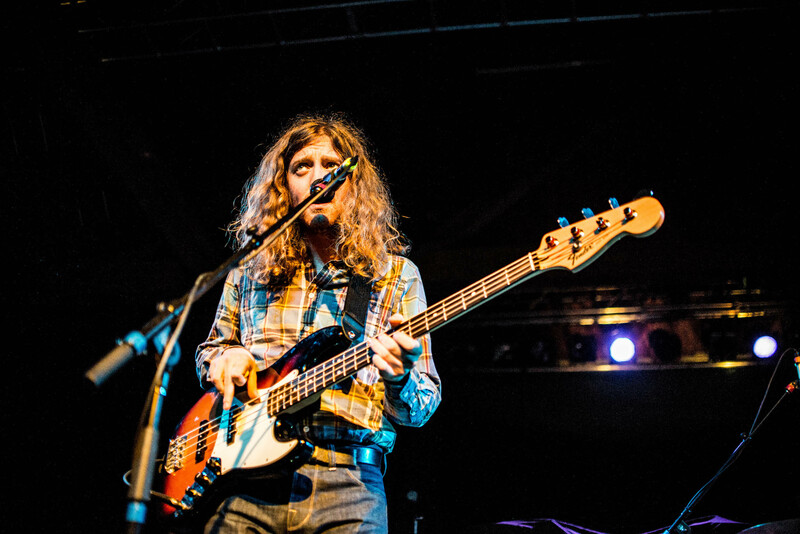 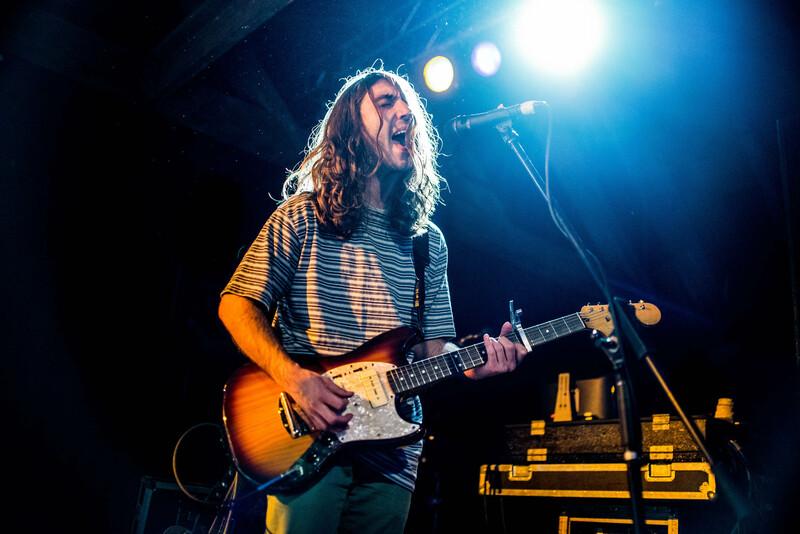 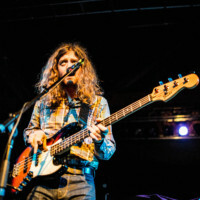 Virginia Beach-based band Turnover opened up the show with their dreamy indie-rock sound that has helped them gain a loyal following since forming back in 2009. 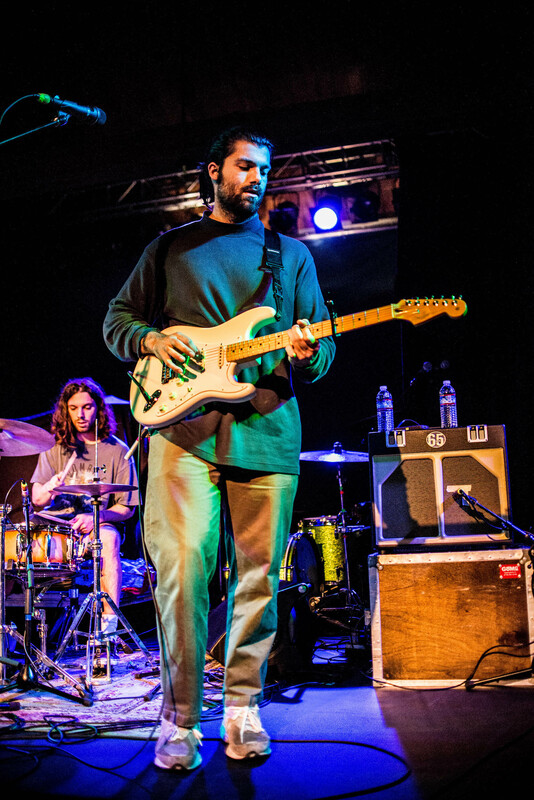 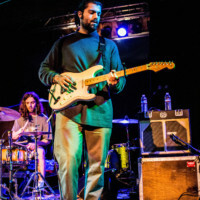 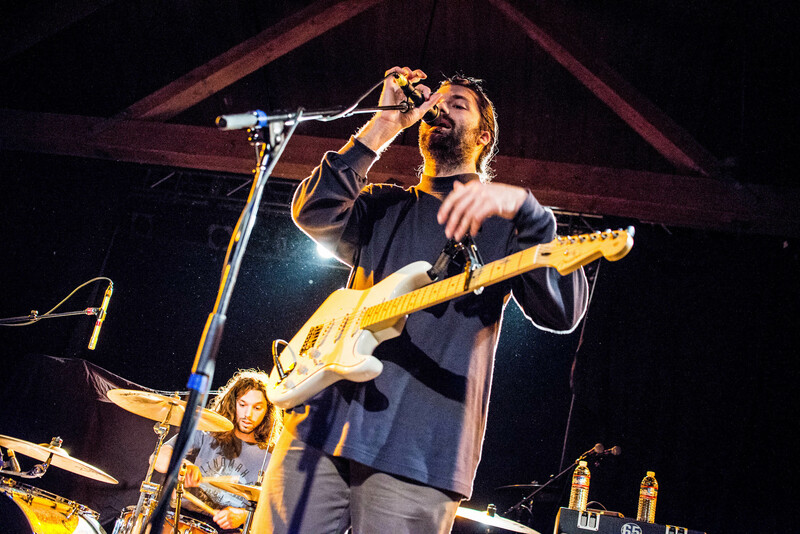 Staying cool, calm, and collected throughout their set, Turnover let’s the music do the talking, showcasing their ability to write poetic and relatable lyrics that help them attract listeners in every city. 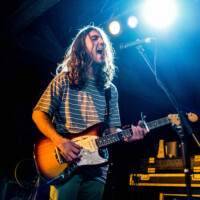 Playing songs off of their latest release, Peripheral Vision (Run For Cover Records), including “Cutting My Fingers Off,” “Hello Euphoria,” and “Dizzy On The Comedown,” Turnover always manages to sound as good live as they do on their albums, something that many bands fall short in achieving. 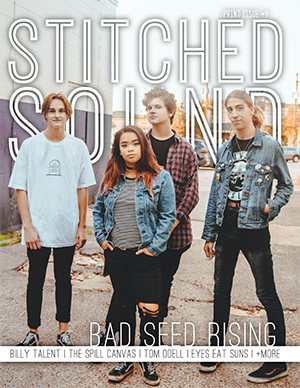 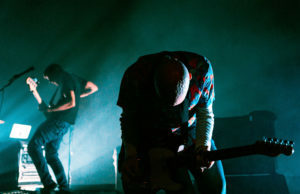 As they continue to grow in popularity this year, there is a little something for everyone in the music Turnover produces and the live shows they bring to every tour they are part of. 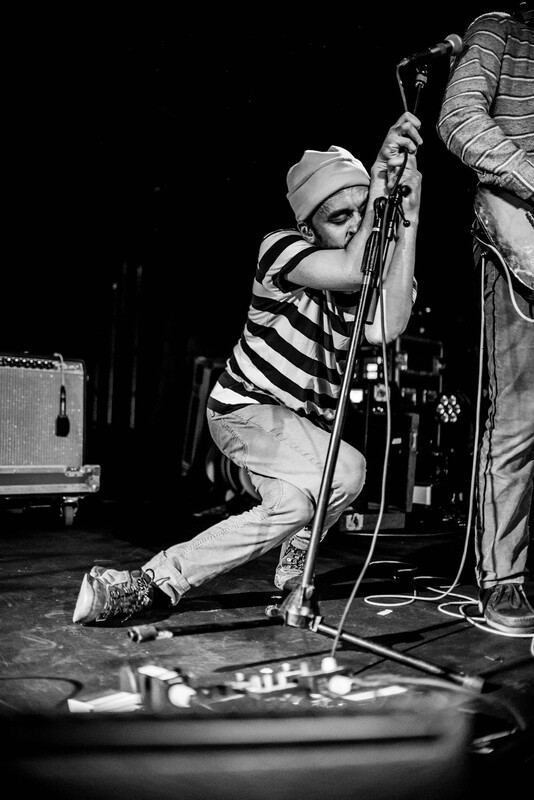 No matter what city you see them in, Mewithoutyou manages to bring their music to life in an energetic and unique way that captivates everyone in the room. 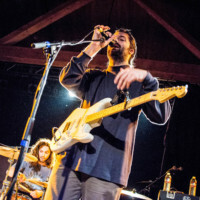 Forming back in 2000, the Philadelphia-based band opened up their set with “Red Cow,” a track off of 2015’s Pale Horses. 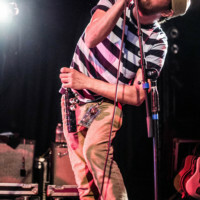 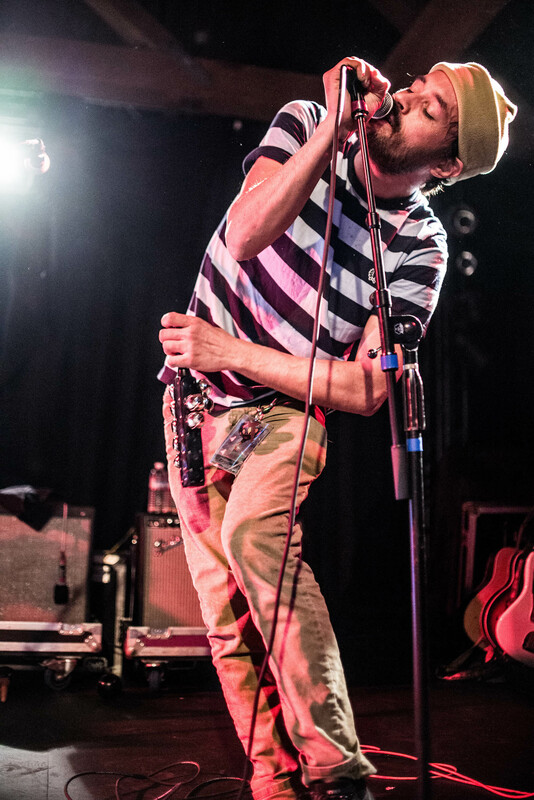 Vocalist Aaron Weiss has such a distinct voice that really makes Mewithoutyou stand out in their genre and his stage presence makes for an unbelievable performance. 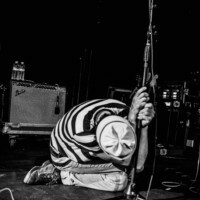 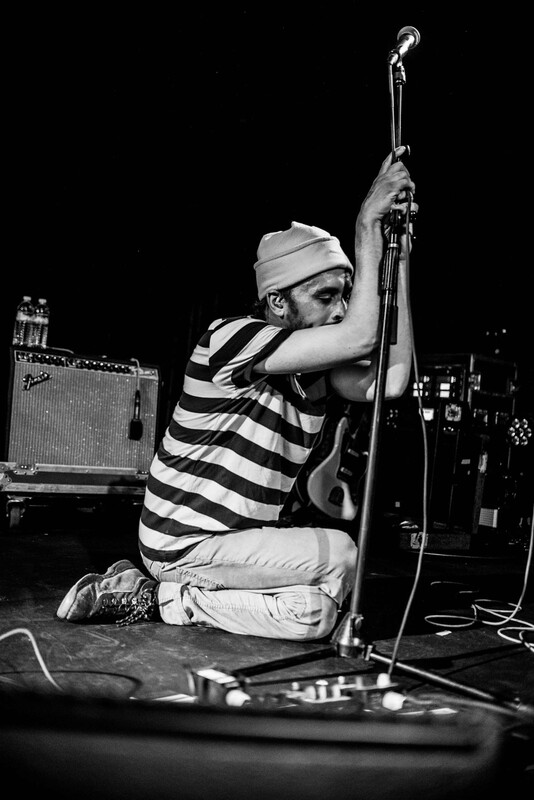 Weiss presents a very vulnerable side of him whenever onstage, his body language and facial expressions showing that he is really feeling every single word he sings, emotion that lures in everyone, even those who may not have been there to see Mewithoutyou. 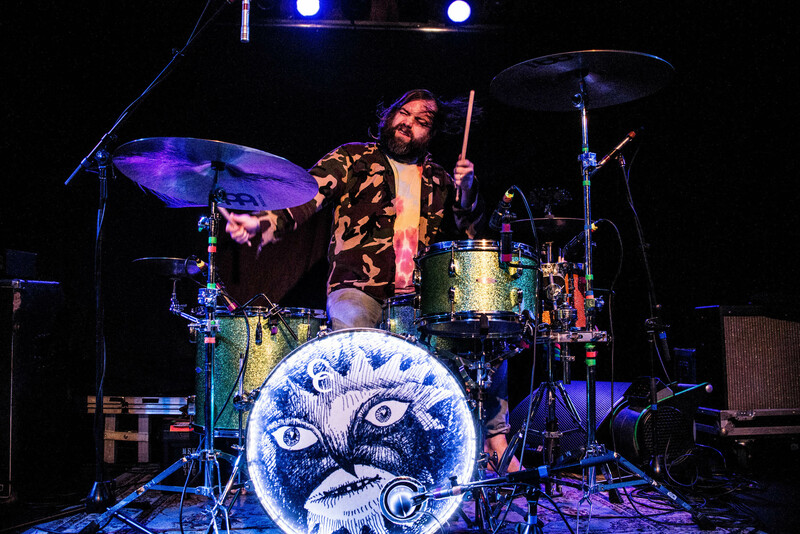 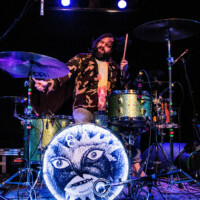 Drummer Rickie Mazzotta, who was positioned in the center of the stage, put so much soul and passion into his performance that it was impossible to ignore. 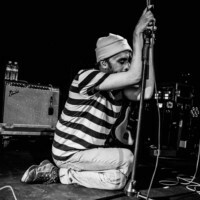 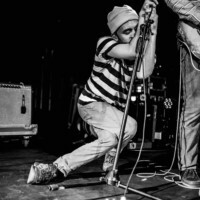 Combining the amount of emotion each member pours into this project and their unique take on indie-rock music, it is no surprise as to why Mewithoutyou continues to succeed after nearly two decades in the industry. 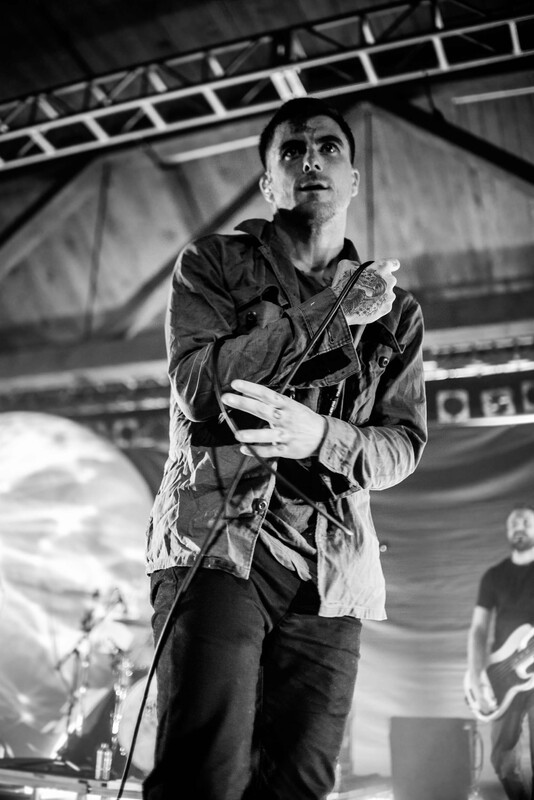 If you have ever seen Circa Survive live before, you know that they are not a band to just go onstage and perform a song, they always go the extra mile. 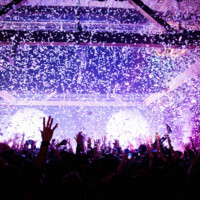 The second the band emerged, the energy and anticipation the crowd had been holding in all night seemed to explode as the band kicked into “Living Together” and confetti was shot high into the air. 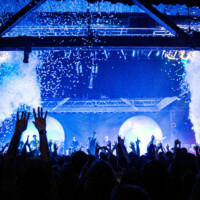 Located behind the band were two hot air balloons that lit up throughout the night, adding a theatrical element to the performance that included eye-pleasing graphics and dreamy lighting that encompassed the signature On Letting Go artwork. 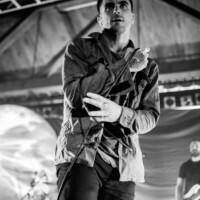 Circa Survive kept it simple in terms of their set list for this tour, playing the track listing from On Letting Go from start to finish and adding in two b-sides from the album, “1000 Wishes” and “The Most Dangerous Commercials.” They played no songs from other releases which allowed for fans to know exactly what they were going to get from the set list. 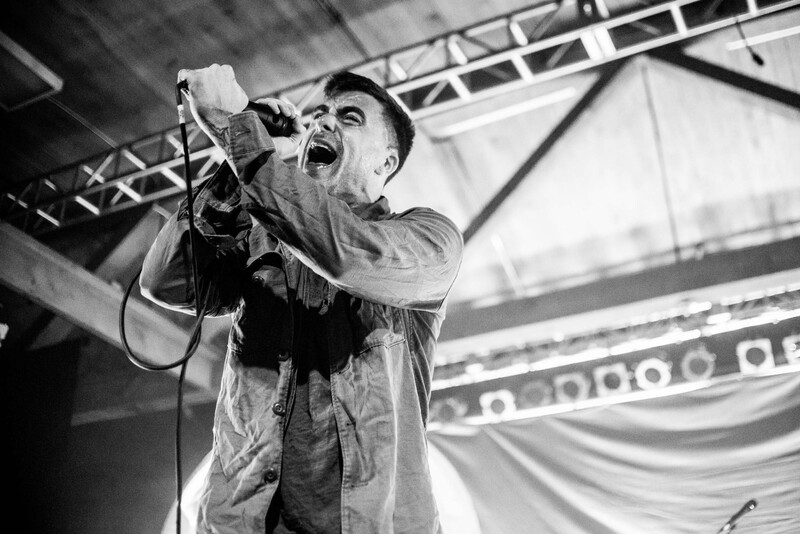 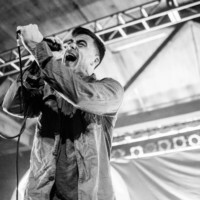 Anthony Green is notably one of the most powerful and captivating vocalists in music today. 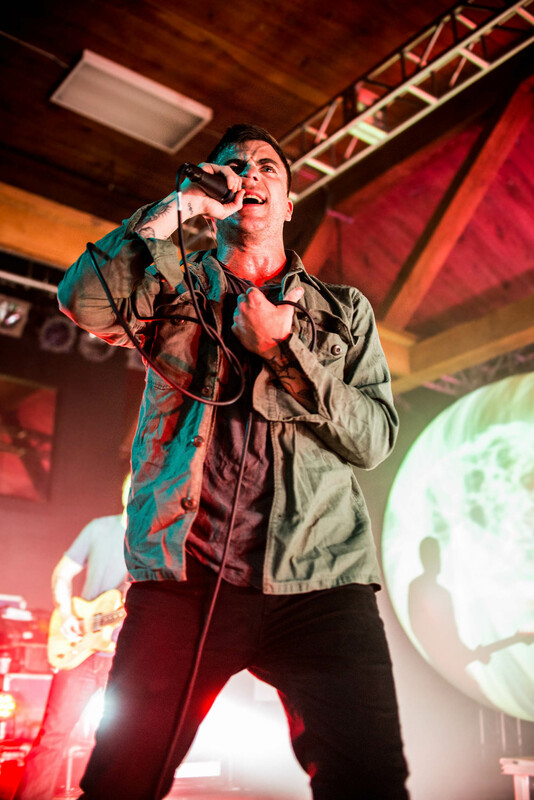 Whether you see him with Circa Survive, SAOSIN, or when he is performing solo material, he brings an energy to each of his performances that is indescribable. 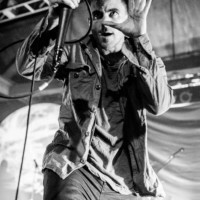 From his signature vocals to the slow rubbing of his microphone as he extends it out to the audience in hopes of capturing their voices, there is something about him that makes you unable to look away. 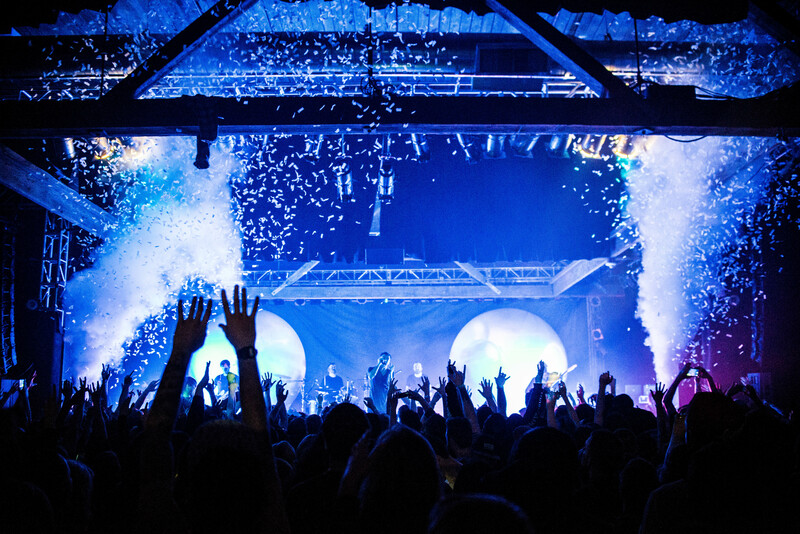 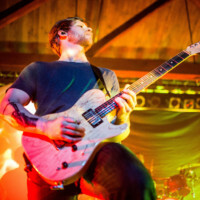 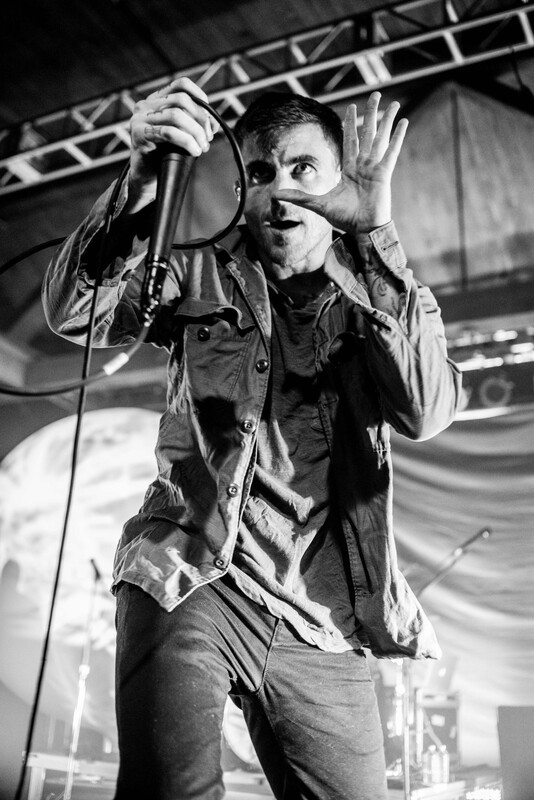 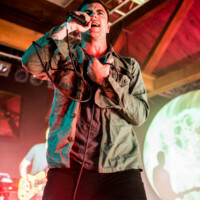 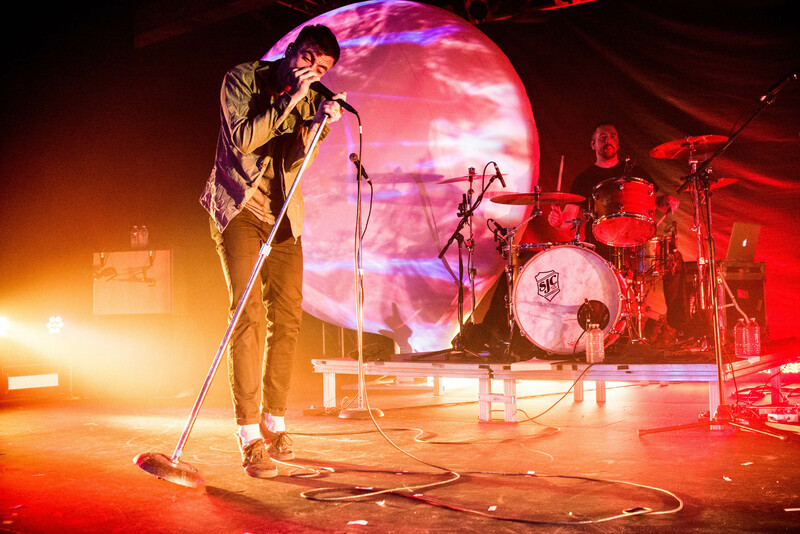 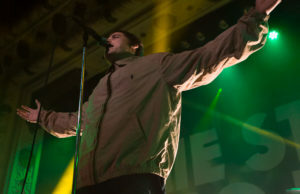 Interacting with fans throughout the whole night, Circa Survive created an atmosphere that extended further than just a band performing in front of a room full of people. 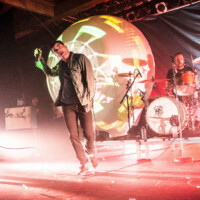 The show felt very family-like, like it was clear everyone was there to celebrate one thing and one thing only – On Letting Go and the powerful music it has delivered to us all over the past decade. 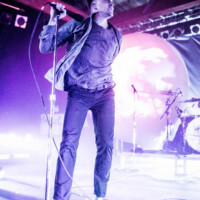 “Semi Constructive Criticism” was a highlight of the night, many fans in the audience seeming the most excited to finally hear this high-energy track live. 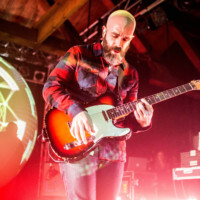 Especially during this performance, drummer Steve Clifford, guitarists Colin Frangicetto and Brendan Ekstrom, and bassist Nick Beard seemed to put their hearts and souls into recreating this song for fans who hold On Letting Go close to them. 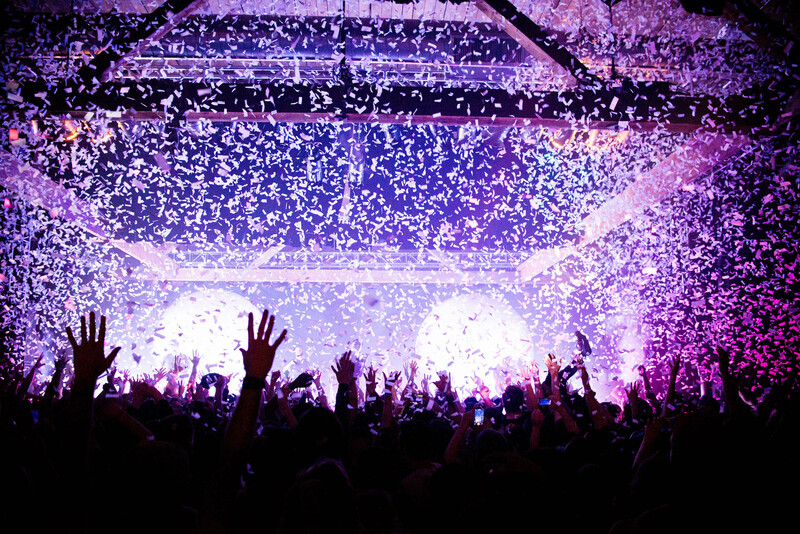 They didn’t miss a beat, a trend that was seen throughout most of the night. 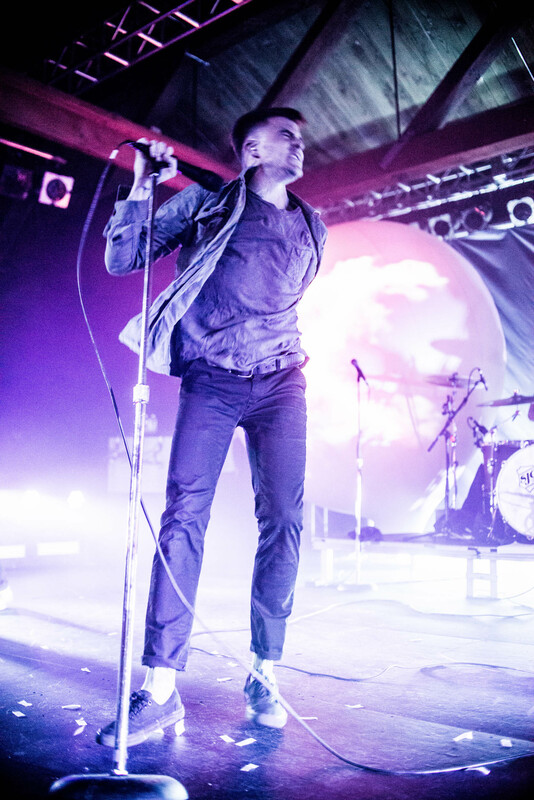 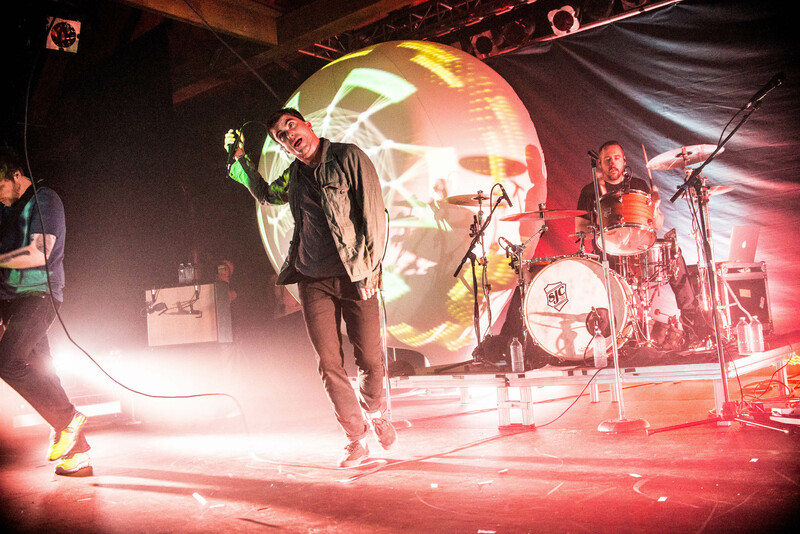 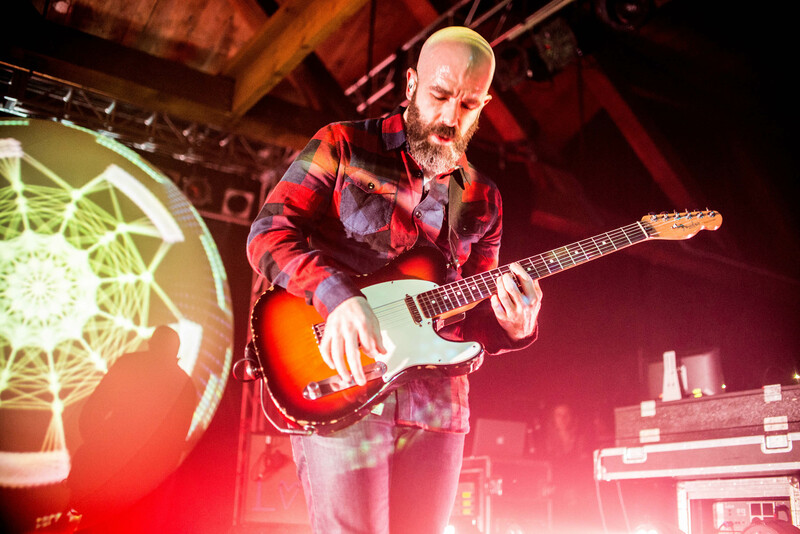 Whether Seattle fans’ favorite Circa Survive album is On Letting Go or not, it is undeniable that Circa Survive managed to create an emotional and theatrical night they will remember for years to come. 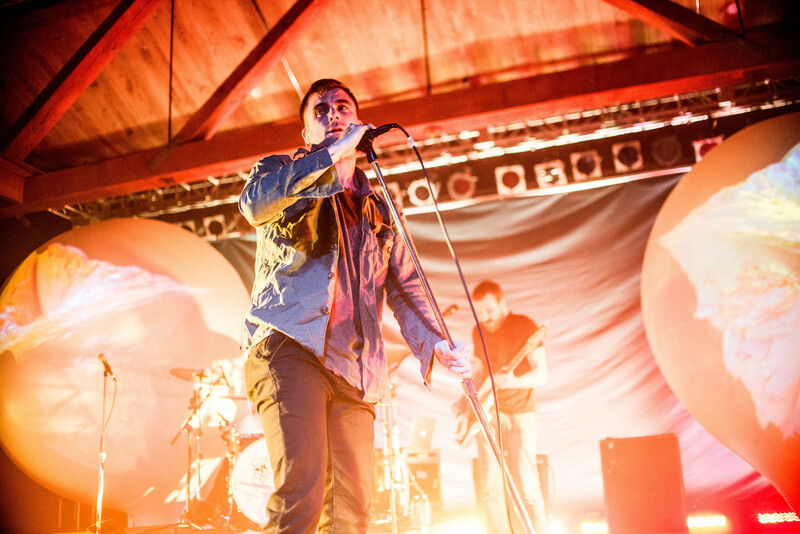 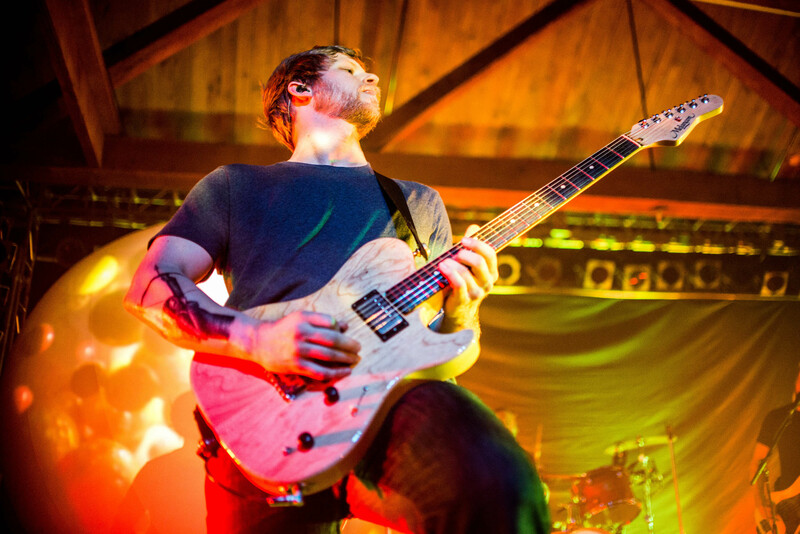 It will be surprising to see how Circa Survive will top this tour in the next coming years. 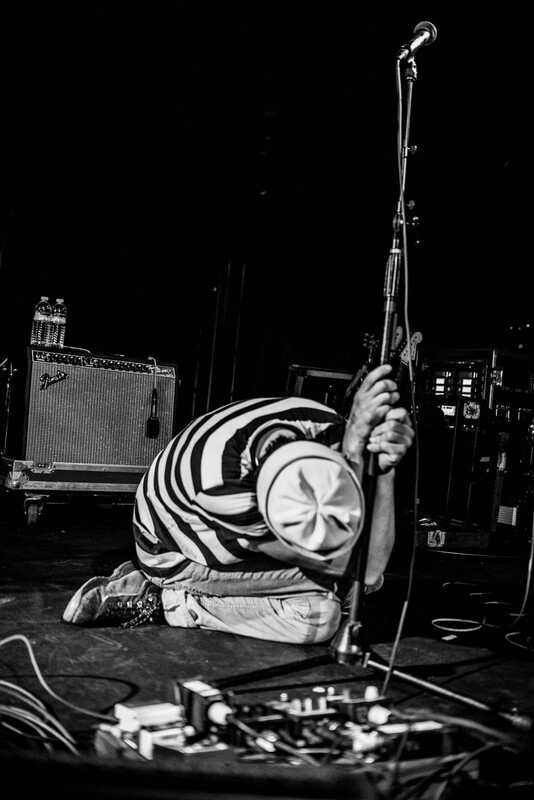 Knowing them, however, I am sure they will find a way.